Foodmate US is an exclusive agent for Numafa in North America. With Numafa’s proven Experience and technology, we offer turn-key cleaning systems for the Poultry Industry. Foodmate US is an exclusive agent for Numafa in North America. The companies share the same innovative approach backed by many years of proven experience and technology in the poultry industry. 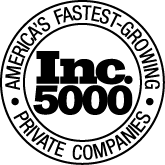 Numafa, the specialists in the manufacture of industrial cleaning systems, has been a leading company in the sector for over 40 years. This partnership allows the companies to bring to the North and South American markets ‘stand-alone’ units, as well as complete turn-key automated solutions to poultry processing facilities. You will have a shining result. 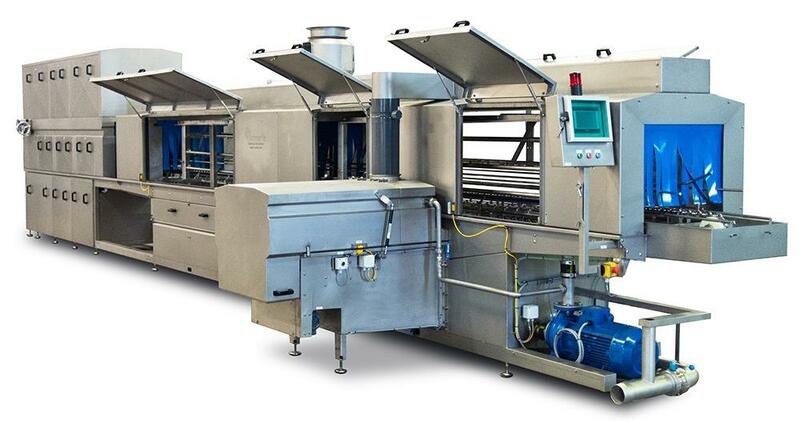 Foodmate | Numafa offers a wide range of poultry processing cleaning systems. The entire product line carries a full understanding of the hygiene requirements in the poultry industry and provides solutions that fit within the latest hygiene regulations. 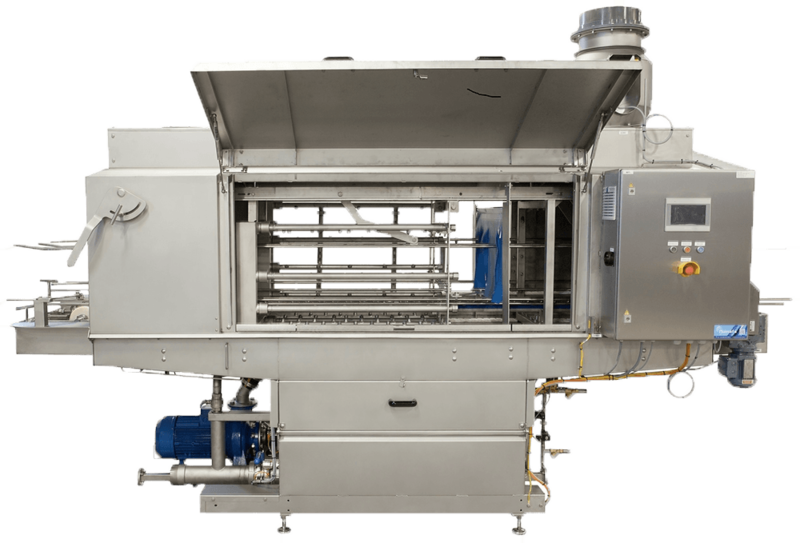 The ECM Quality is an advanced crate washer designed to clean up to 2,500 crates per hour, with medium to heavy soiling. In case you need to clean products wider than 650 mm, the machine can be built as a Combi-model. Therefore, it’s possible to wash both crates and pallets. This is a solution to clean ‘flat’ products or lids. In this type of crate washer a lid track and crate track are built in the machine. Crate and lid can be washed at the same time and run parallel during the production process.